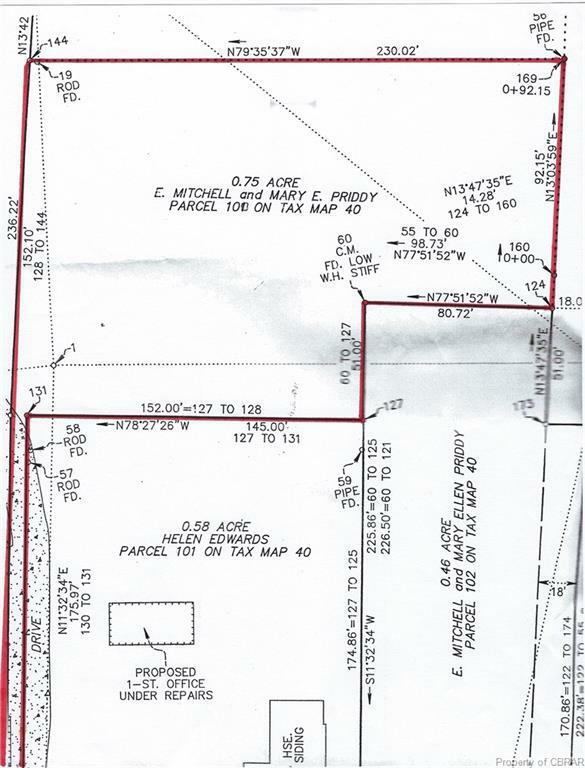 0 Dove Haven, Deltaville, VA 23043 (#1713419) :: Abbitt Realty Co.
RARE CHANCE TO OWN 3/4 CLEARED ACRE IN DOWNTOWN DELTAVILLE WITH OWNER FINANCING AVAILABLE! GREAT VALUE AND INVESTMENT. ZONED FOR HOME OR MULTIPLE BUSINESSES. PROPERTY HAS A SHARED WELL RECENTLY INSTALLED. DELTAVILLE HAS MANY FINE MARINAS NEAR PROPERTY. COMMUNITY CENTER WITH POOL, TENNIS, BASKETBALL AND PLAYGROUND ARE A QUICK WALK AWAY. Listing courtesy of Edwards Bay & River Properties. Listing information © 2019 CVRMLS and CBRAR.